Christian Standhardinger’s explosion wasn’t enough as the Philippines failed to get past Iran in the fourth window of the 2019 FIBA World Cup Qualifiers. With Iran’s big man Hamed Haddadi out for most of the game, Standhardinger was able to dominate the paint. He finished with his best outing in a Philippine uniform with 30 points and 12 rebounds. Unfortunately, the rest of Team Pilipinas could not match the output of their big man. The Philippines shot only 38% for the game as their shots just weren’t falling. Even with a revamped roster, the outside shooting woes of the team continued. They team could only muster five makes from beyond the arc at a measly 18% clip. 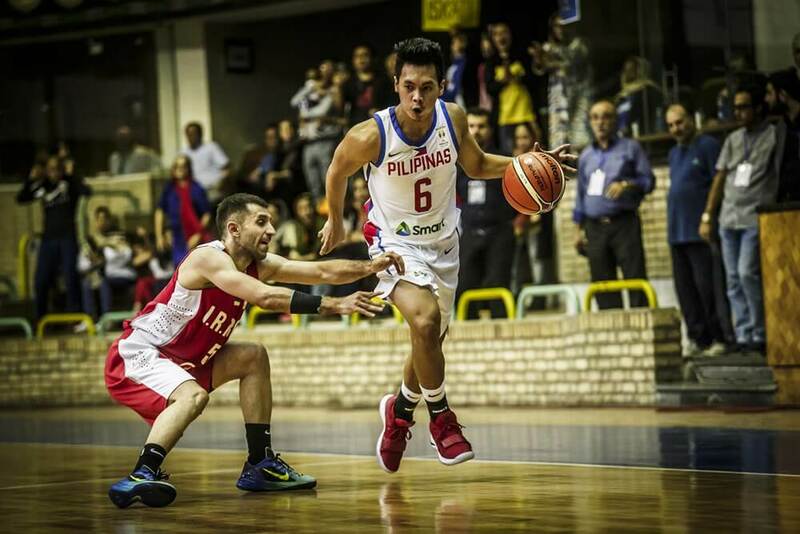 Alex Cabagnot was the next leading scorer for the Philippine Team with nine points. Standhardinger was a monster in the middle during the first half. He scored 19 points in the first two quarters to keep the Philippines in the game. The Fil-German used great positioning to get his points in the half. He was slipping screens quickly so that his guards could deliver passes to him inside. Standhardinger bulldozed his way inside for back-to-back and-one makes to close the first quarter. Iran’s attack was focused on their outside shooting. They were able to hit key outside shots in the first half that prevented the Philippines from taking the lead for good. Both teams exchanged baskets and leads in the second quarter. 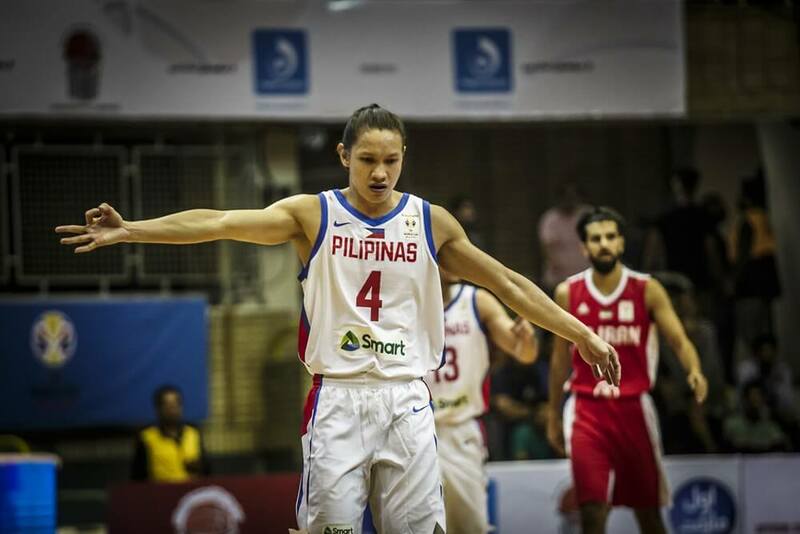 Iran was able to take a six-point lead late in the first half but the Philippines got key baskets from Standhardinger and Marcio Lassiter to get to within two points. That trend continued in the third quarter as neither team could pull away from the other. Unfortunately, the Philippines ran out of steam in the final period. Mohammad Jamshidi and Rouzbeh Arghavan nailed big three-pointers to give Iran a seven-point lead midway through the final period. Iran then stuck a zone on the Philippines trying to neutralize the Philippines’ attack inside. Team Pilipinas got some good looks at the basket to try to cut the lead down but their shots just weren’t falling. Nika Bahrami closed out the win with key baskets and big free throws to extend Iran’s lead to double digits. Iran stays in the top two of Group F with a 6-1 record. Team Pilipinas is still third at 4-3. The Philippines will face Qatar at home in a closed door match on September 17.